“Although leadership cannot be taught, it can be learned. 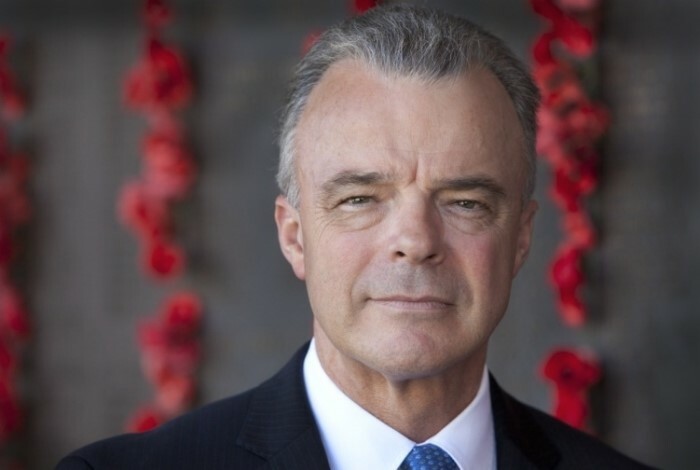 Dr Brendan Nelson has been the Director of the Australian War Memorial for almost six years. Prior to this role, he was the Australian Ambassador to Belgium, Luxembourg, the European Union and NATO. Apart from overseeing a major transformation in Australia’s relationships with the European Union and NATO, Dr Nelson forged deep links with the communities of Flanders, where almost 14,000 Australians lost their lives during the First World War. He regularly made the trip from Brussels to the Menin Gate Memorial to the ‘missing’ at Ieper, where the names of 6,190 Australians who died in the First World War and have no known grave are listed. 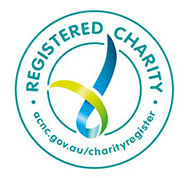 Born in Victoria, Dr Nelson graduated with a Bachelor of Medicine and Surgery from Flinders University before working as a medical practitioner in Hobart from 1985 to 1995. During this period he served as National President of the Australian Medical Association where he campaigned on a wide range of social policy issues, including Aboriginal health and immunisation. He also led the campaign against tobacco advertising and sponsorship of sport and was a relentless advocate for private health insurance. Dr Nelson was elected to the Federal Parliament of Australia in 1996. Some 10 years later he was appointed Minister for Defence when troops were deployed to Iraq, Afghanistan, East Timor and the Solomon Islands. The following year Dr Nelson was elected leader of the Liberal Party of Australia, serving as Leader of the Opposition until September 2008. In 1995 Dr Nelson was awarded the AMA’s highest honour, the Gold Medal for “Distinguished Service to Medicine and Humanity”. In recognition of his commitment to public health, he was awarded an Honorary Fellowship of the Royal Australasian College of Physicians. In 2011 he received an Honorary Doctorate from Flinders University and in 2017, an Honorary Doctorate from the Australian National University. He is a Fellow of the Royal Society of NSW (2017), Rotary Paul Harris Fellow and a Sydney University John Lowenthal Medallist. Dr Nelson was appointed an Officer of the Order of Australia (AO) in January 2016 for his services to the community, the parliament of Australia, diplomacy and cultural leadership. In addition to being Director of the Australian War Memorial Dr Nelson is a Distinguished Visiting Fellow at ANU; Member of the Australian Genome Project Advisory Board; Patron of Lifeline ACT; Patron of Trish MS Research; Patron of the Weary Dunlop Foundation; Patron of the NSW RSL and Services Clubs; Ambassador for Legacy Australia; Ambassador for the Invictus Games for disabled veterans; ambassador for Soldier On and ambassador for the Defence Reserve Forces Council.